Did you just bring your cat home from a veterinary clinic and noticed that you don’t remember much of what your vet told you? Don’t worry! 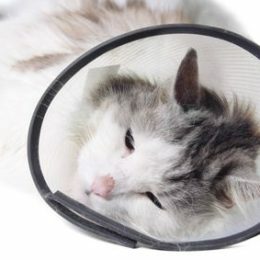 In this article, you are going to learn how to take care of your cat after surgery and to make sure the recovery process is fast, safe and as pleasant to you and your animal as possible. 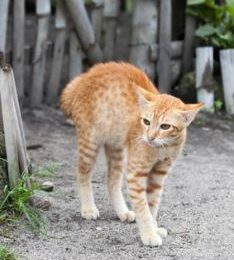 What are benefits and losses of spaying and neutering a cat? 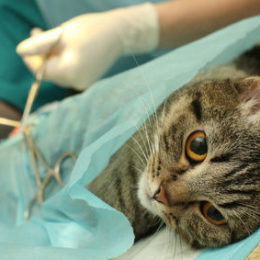 Spaying or neutering a cat seems a very responsible step for pet owners to take, and pet owners are increasingly viewing this surgery as an obvious thing to do. That’s good. But have you ever wondered whether there are two sides to the story? In this article, you are going to learn not only the benefits of spaying or neutering cats but the disadvantages as well. Is it hard to calm your cat when she is in heat? You already know, symptoms of cats in heat are hard to bear, so today we are going to teach you how to soothe your cat, how to make her feel comfortable and more relaxed during the heat cycle. Symptoms of a female cat in heat may not give you a guaranteed answer whether your cat is in season or not; however, it’s mostly considered accurate enough to evaluate if your cat is in heat. 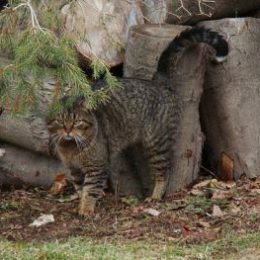 How soon will a cat stop spraying after being neutered? In many cases, the only reason for neutering a male cat is to stop the urine marking he exhibits. However, sometimes owner may be left disappointed if it’s long since the surgery is forgotten, but the spraying till remains. 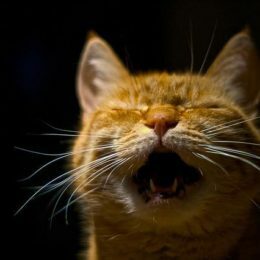 So, in this article we are going to tell you how soon will a cat stop spraying after being neutered. Why is your neutered cat still spraying urine and how to make him stop? 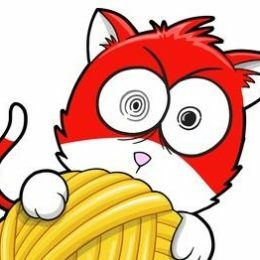 Actually, this happens quite often: an owner neuters his cat, with big expectations of him to stop urine marking the territory, but even some time after the surgery, spraying is still there. Familiar to you? In this article, we are going to explain why your neutered cat is still spraying urine and is there something else you can do about it. Besides the most noticeable advantages of spaying or neutering your cat, like avoidance of pregnancy, and animal population control, there are some behavioral advantages, as well. So let’s take a closer look at what changes you can expect in your cat’s behavior after spaying or neutering surgery.